GSK1120212 causes sustained inhibition of ERK1/2 phosphorylation, and differential effects on MEK phosphorylation. 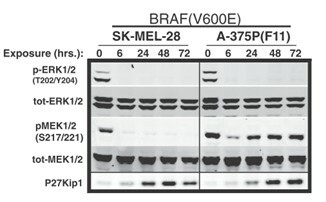 SK-MEL-28 and A-375P(F11) (BRAF-mutant) cell lines were treated with 250 nmol/L GSK1120212 (Trametinib) and harvested at the indicated time points. Watanabe M, Sowa Y, Yogosawa M, et al. 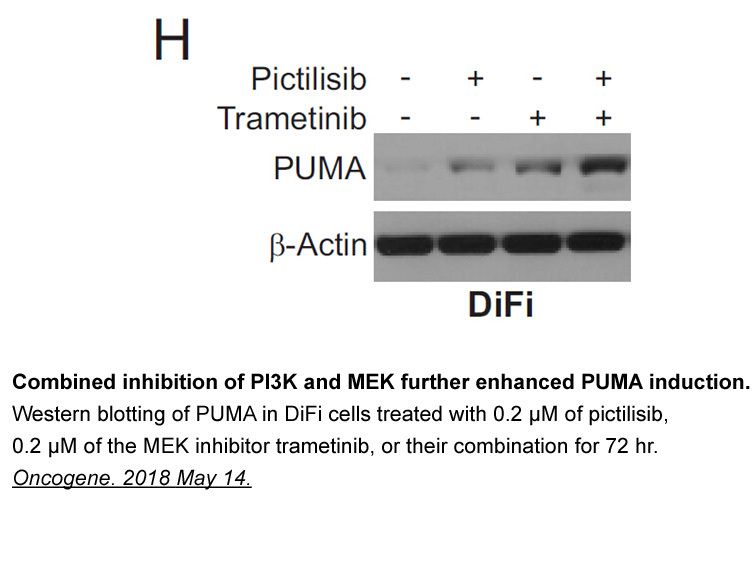 Novel MEK inhibitor trametinib and other retinoblastoma gene (RB)-reactivating agents enhance efficacy of 5‐fluorouracil on human colon cancer cells. Cancer science, 2013, 104(6): 687-693. Holtz B J, Lodewyk K B, Sebolt-Leopold J S, et al. ERK Activation is Required for CCK-mediated Pancreatic Adaptive Growth in Mice. American Journal of Physiology-Gastrointestinal and Liver Physiology, 2014: ajpgi. 00163.2014. 1. Comprehensive predictive biomarker analysis for MEK inhibitor GSK1120212. Mol Cancer Ther. 2012 Mar;11(3):720-9. doi: 10.1158/1535-7163.MCT-11-0505. Epub 2011 Dec 14. 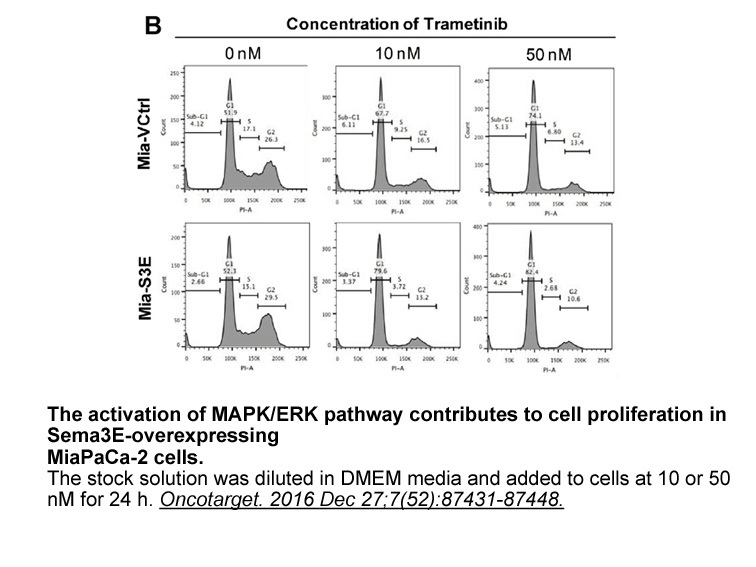 GSK1120212, an inhibitor of MEK1 and MEK2, is sensitive to various cell lines including RAF/RAS mutant solid tumor cell lines, breast cancer cell lines, acute myeloid leukemia cell lines and chronic myeloid leukemia cell lines and is less sensitive to cell lines with an expression pattern suggestive of epithelial-to-mesenchymal transition, where expression of gene DUSP6 was associated with GSK1120212 sensitivity. 2. 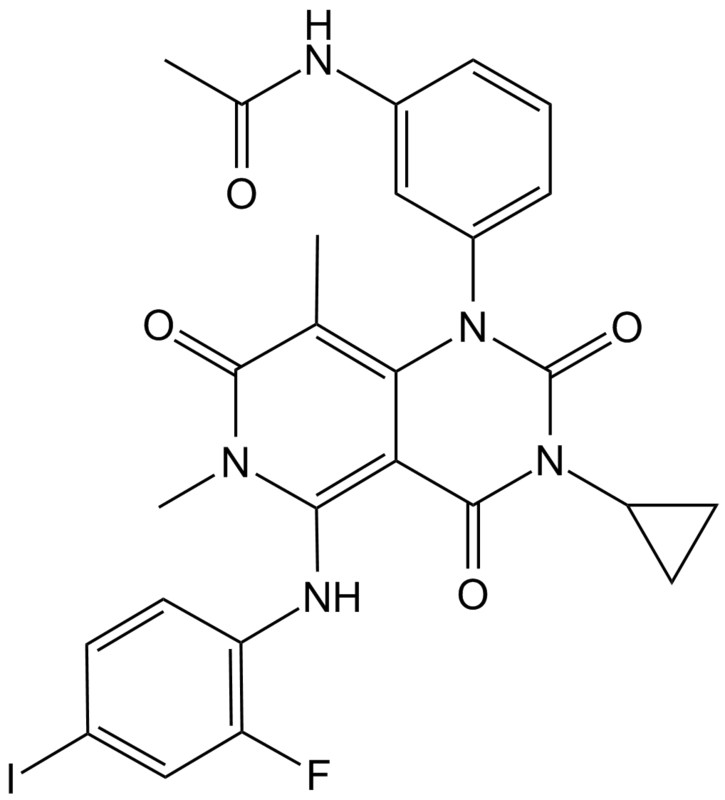 GSK1120212 (JTP-74057) is an inhibitor of MEK activity and activation with favorable pharmacokinetic properties for sustained in vivo pathway inhibition. Clin Cancer Res. 2011 Mar 1;17(5):989-1000. doi: 10.1158/1078-0432.CCR-10-2200. Epub 2011 Jan 18. 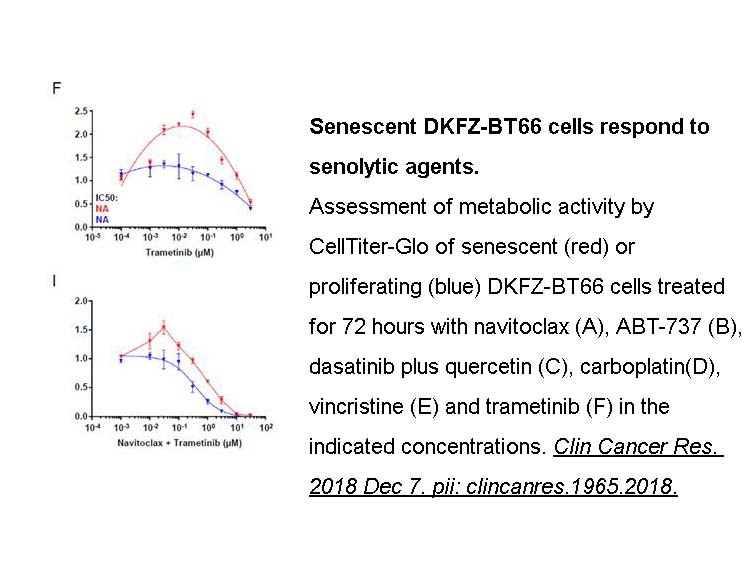 The enzymatic, cellular and in vivo activities of GSK1120212, a MEK1/2 inhibitor with promising antitumor activity, have been characterized. 3. 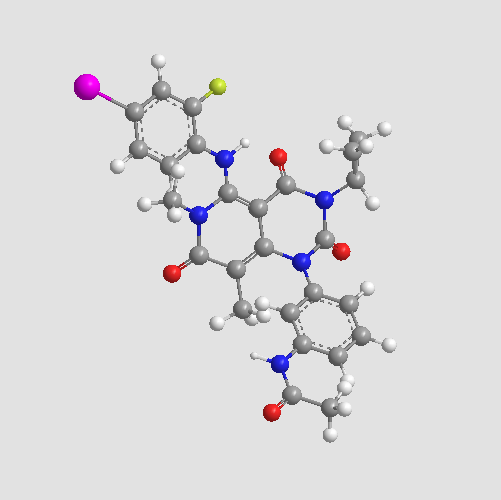 Trametinib (GSK1120212) in the treatment of melanoma. Expert Opin Pharmacother. 2013 Apr;14(5):619-27. doi: 10.1517/14656566.2013.770475. Epub 2013 Feb 23. Somatic mutations involved in MAPK pathway, including NRAS, BRAF, GNAQ and GNA11, are associated with melanoma. Targeting MEK has the potential to be incorporated into the treatment of melanoma patients with those mutations. 4. 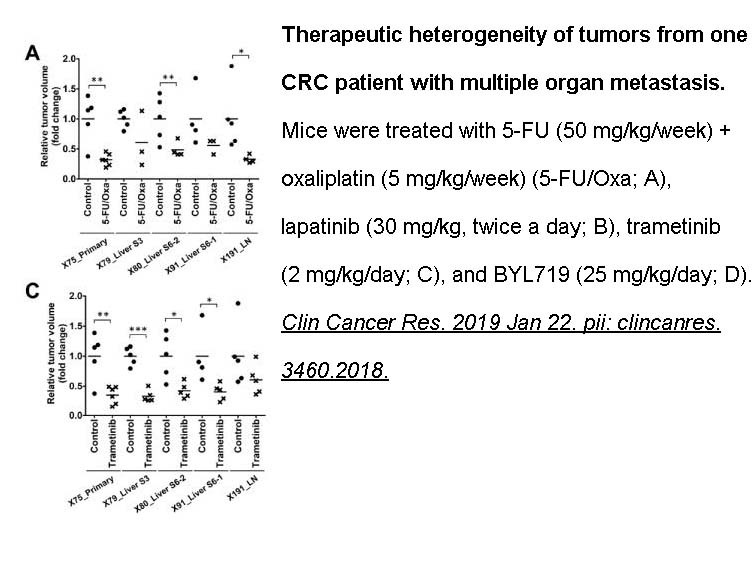 Antitumor activities of JTP-74057 (GSK1120212), a novel MEK1/2 inhibitor, on colorectal cancer cell lines in vitro and in vivo. Int J Oncol. 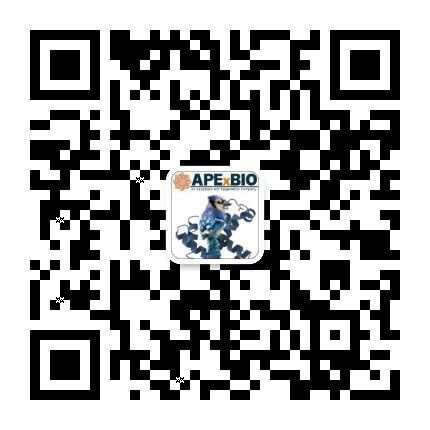 2011 Jul;39(1):23-31. doi: 10.3892/ijo.2011.1015. Epub 2011 Apr 26. GSK1120212 is an inhibitor of MEK1/2 that exhibits antitumor activity against colorectal cancer cells through growth inhibition and induced apoptosis. Addition of an Akt inhibitor or a few standard-of-care agents could enhance the antitumor activity of GSK1120212.